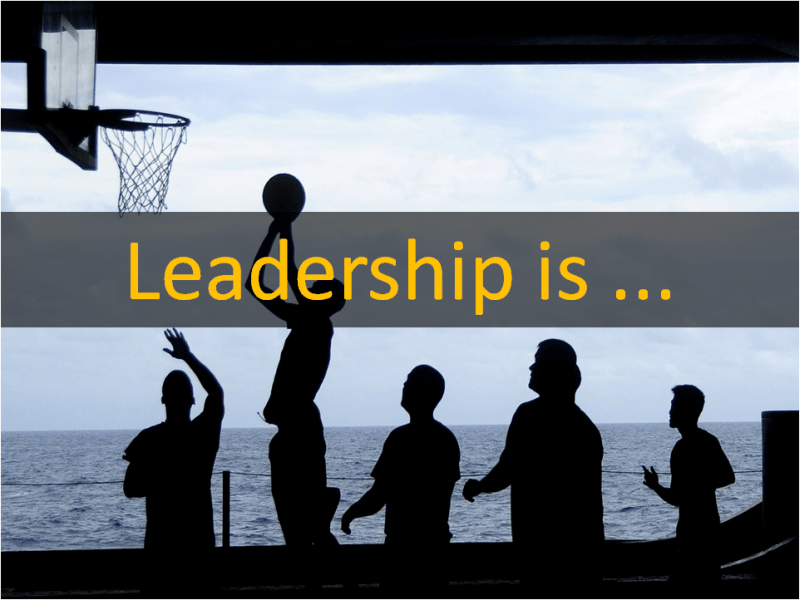 What exactly, Leadership is? This is a question with a lot of levels and not a singular answer! But those definitions are not grasped the other connotations, carried out by the word. At least as it used today. As I have mentioned elsewhere, I think that there are a lot of ideas and “don’t”s, a Leader (or an everyday person, for that matter) should employ in his/hers everyday life and business. Self- determination, of course, things he/she should or shouldn’t indulge in, etc. All of that, and even more perhaps, constitute aspects of what Leadership is, and everyone participates in a larger picture, we can define it, from outside, as Leadership. Instead of define (ergo limit it in context, content, and depth) leadership, though, I would like to furnish a different approach, aloof from the “formal” path. Leadership is the intended actions of a responsible and accountable person, in order to define, design, develop, orchestrated and carried through his life (personal and professional life) in a mode that enhance his/her life and those of around him/her. What do you think? This description can help you in broadening your actions and thoughts, towards your goals?